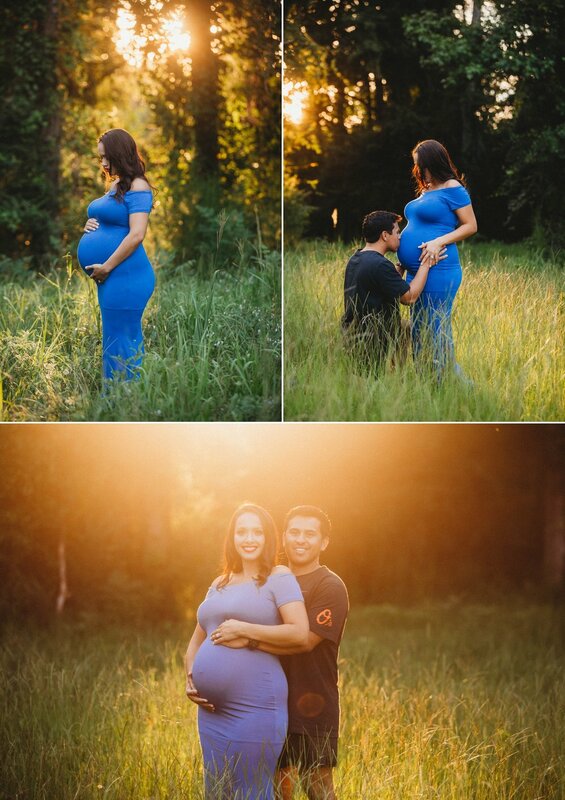 I met Olivia a couple of years ago when I first moved to the area to take her son's 6 months pictures and have since had the pleasure of seeing her get married to the love of her life, capture important milestones and now, that she is pregnant with her second baby, her husband surprised her with a maternity session! I am so grateful he thought of me and that I get to be their family photographer in Fayetteville, North Carolina. It gives me so much joy to be a part of a families life! Are you pregnant? Contact me to get amazing maternity pictures like these!